1 Broomhall Road, Sheffield S10 2DN. 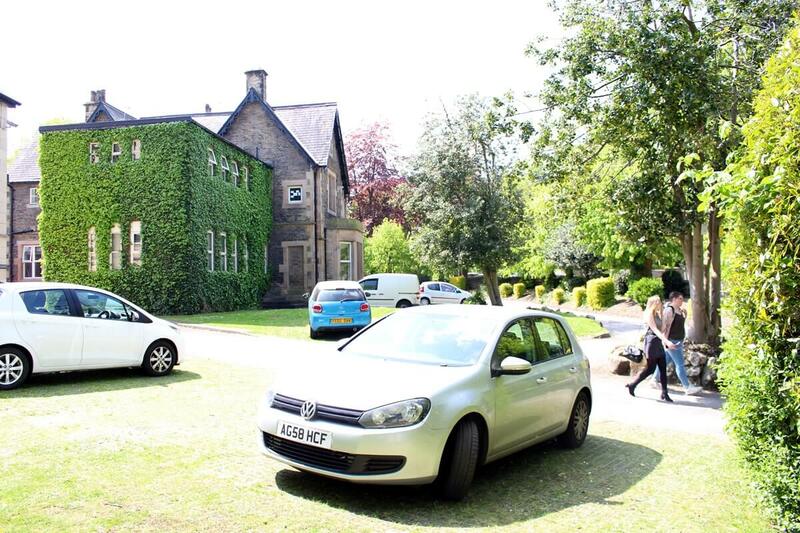 Fabulous 5, 6 & 7 bedroom apartments and houses torent, Fairfield House, Fairfield Lodge and The Coach House – Free off street parking for 30+ cars, loads of outside space ideal for picnics and BBQ's. 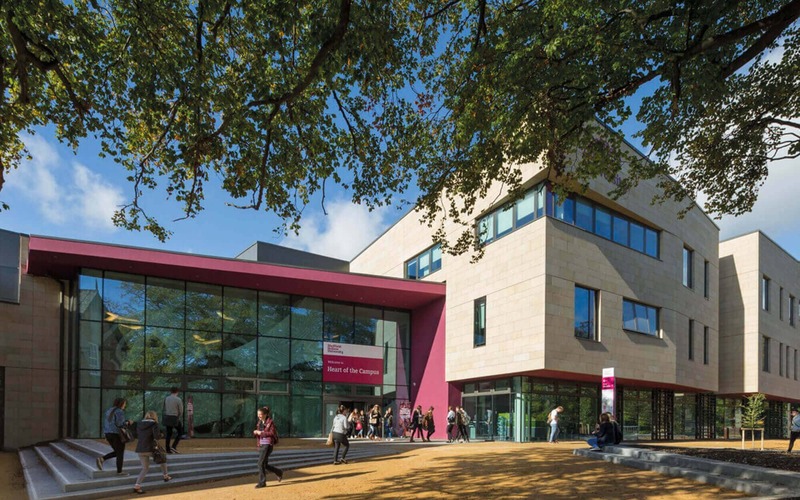 Located close to both Sheffield Universities, 2 minutes walk to Colligate Campus and 5 mins walk to Sheffield University Students Union. 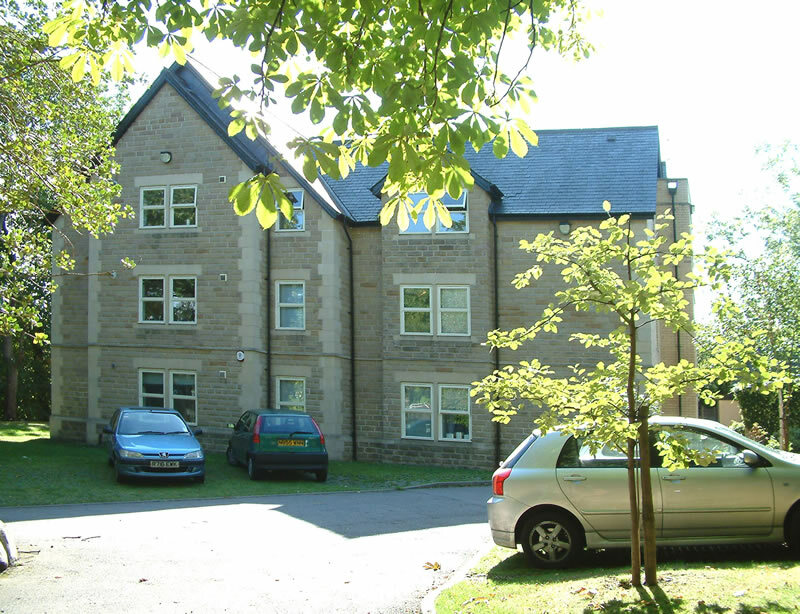 Just off Ecclesall Road with great shopping, take-aways, pubs, bars and restaurants and only 5 minutes walk to the action on West Street, Calver Street and the city centre. ARRANGE A VIEWING! RESERVE NOW! 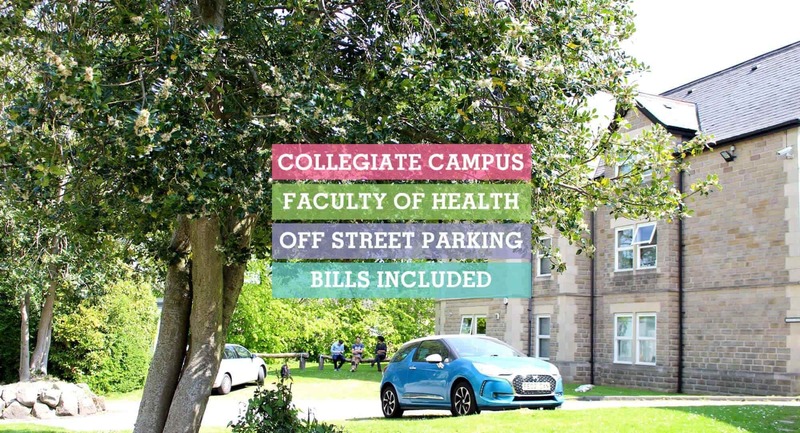 This is ideal for you, situated next to the Faculty of Health and Wellbeing with plenty of parking for when you are on placement. Neighbours that understand you need peace and quiet when on nights, and a good nights sleep when on days 'Live with like-minded people'. 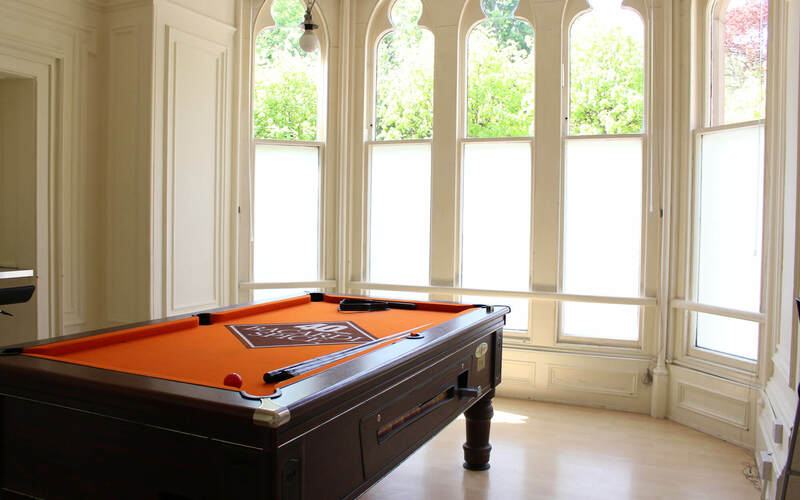 A converted mansion house comprising of five apartments suitable for groups of 5, 6 and 7. Each apartment offers a spacious open plan living / dining kitchen with dishwasher, washing machine and drying machine. 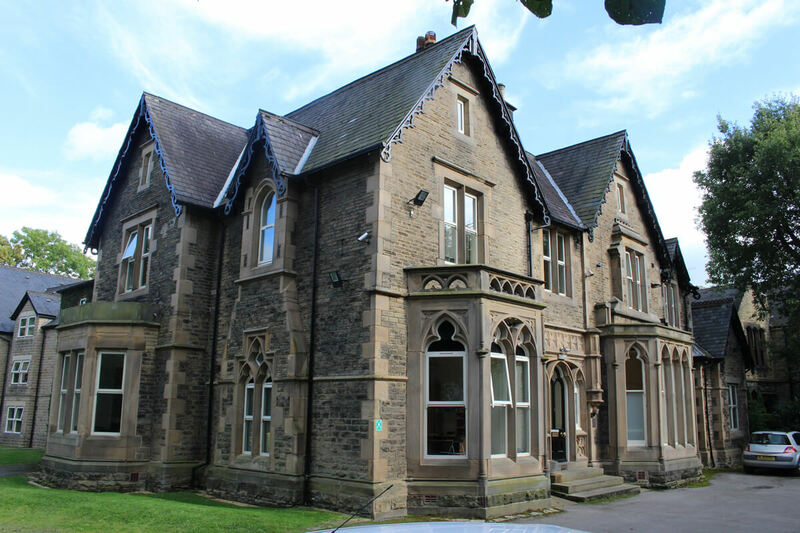 Modern furnishings and decor thoughout, retaining some period features and Study bedrooms with double beds. A stunning period detached property set within a cobbled courtyard. Accommodation suitable for a group of 7 stundents.Enjoying a high spec dining kitchen with dishwasher, washer dryer and exposed beams. Separate living room, 3 luxury shower rooms and study bedrooms with double beds - this property has always been popular. A purpose built property of 6 student apartments for groups of 6 and 7. 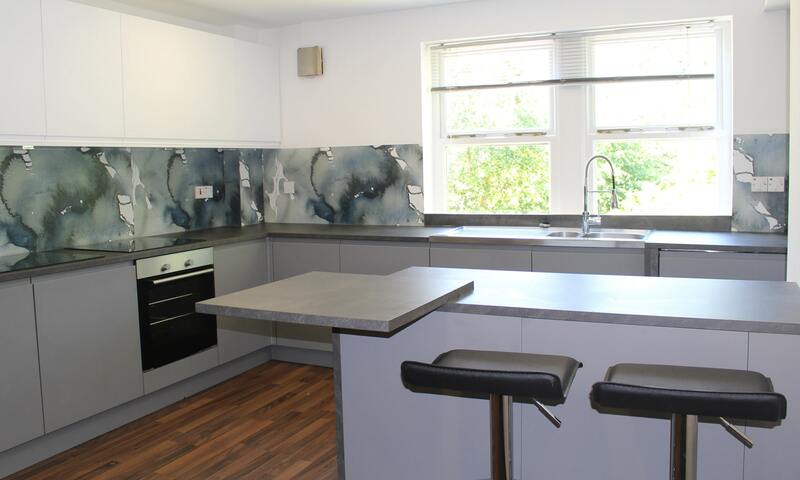 Each apartment has a fully equipped dining kitchen with dishwasher and washer / dryer and separate spacious sitting room. 2 /3 Luxury shower rooms and study bedrooms with double beds. Our fully furnished student apartments contain all the essentials to make your stay a fantastic one. 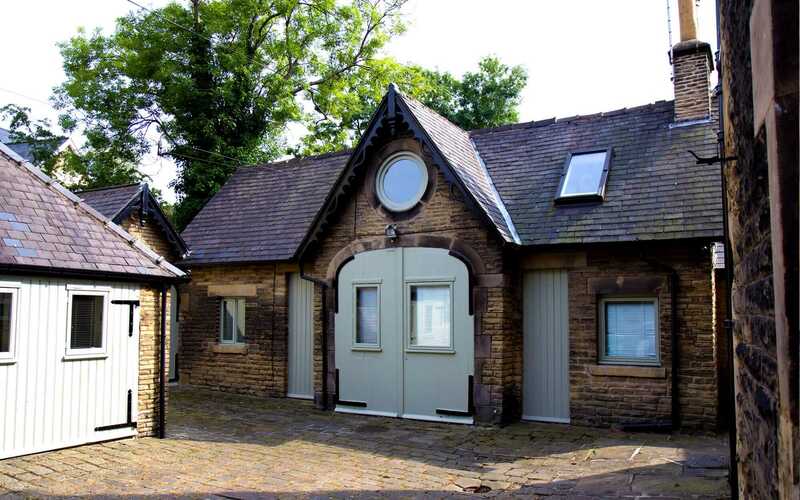 Period features in the house and coach house - or stay in our modern purpose built lodge - with fully fitted kitchens, breakfast bars and social space in every apartment. Our spacious fully furnished study bedrooms contain double beds and give you ample private study space. Shared pool room and TV room, great for meeting other people in our Fairfield Apartments. Plenty of off street private parking and set in its own grounds, outside space where you could even have a fantastic BBQ. ALL BILLS AND INTERNET INCLUDED! 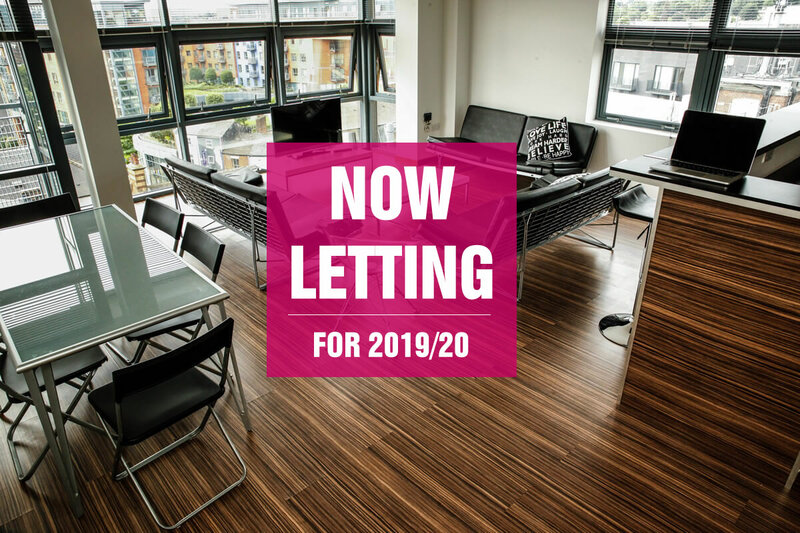 You don't get better than this for its proximity to Sheffield Hallam Collegiate Campus, Robert Winston Building, Sheffield University main campus and Ecclesall Road for it's lively bars, cafe's and independent shopping (as well as some big names). Also it is a short walk from Tesco, Waitrose and M&S if your feeling flush or need to spoil yourself. 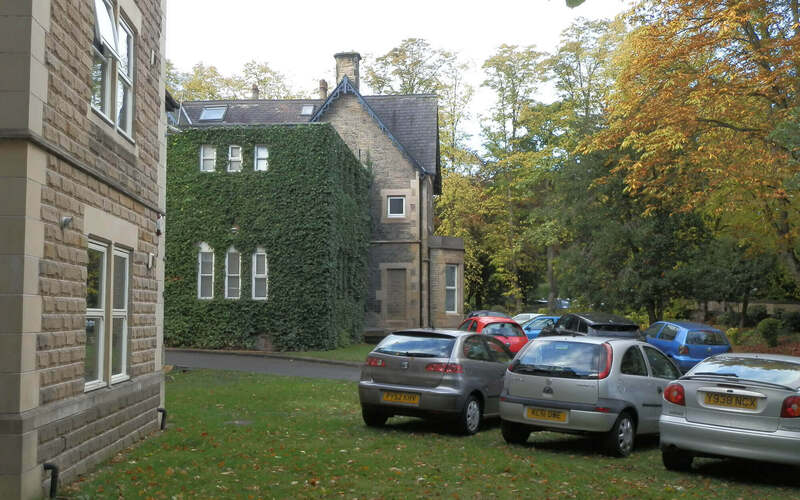 Our accommodation is also in the vicinity of Sheffield botanical gardens a popular spot to relax and study and Endcliffe park which stretches out to the peaks if you fancy a long walk. Per person per week including all bills and high speed internet. To reserve an apartment you will need to pay a reservation fee of £99 per person and complete this form. 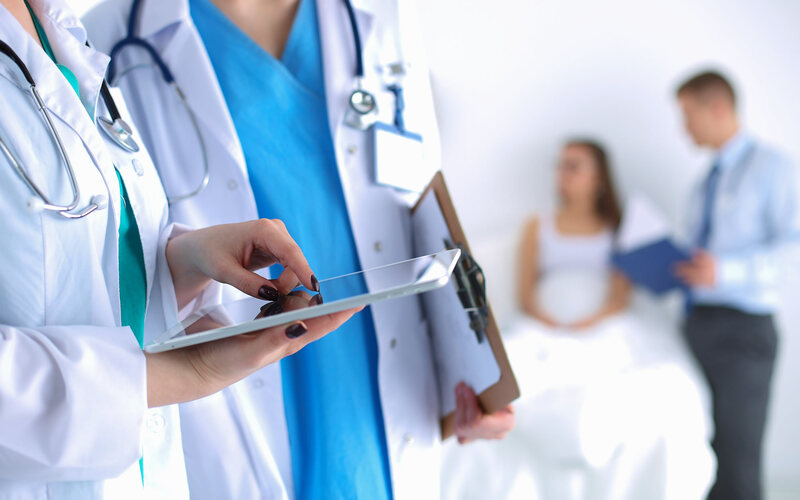 Every effort will be made to give you your first choice of apartment - in the event of double booking we will offer you an alternative apartment or a refund. 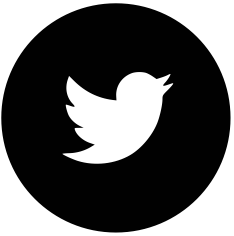 Please send us a message and we will try to get back to you as soon as possible. The more specific you are about property and accommodation to rent, the easier it will be to find your ideal home.